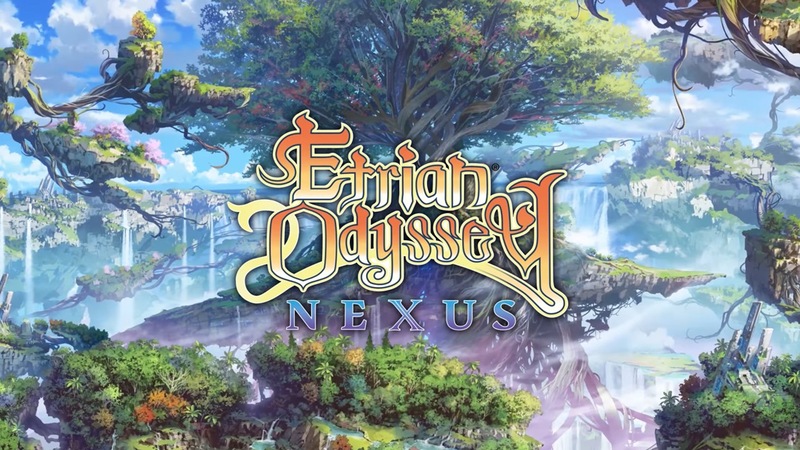 Atlus prepared the first English trailer for Etrian Odyssey Nexus, which launches in the west on February 5. View it below. 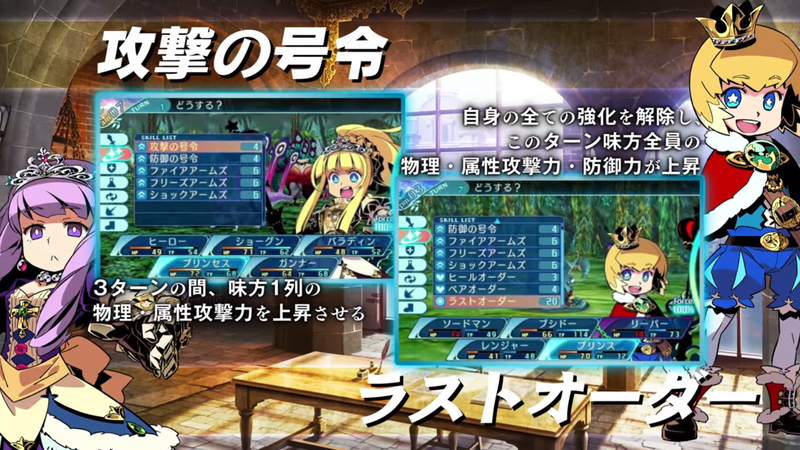 Earlier today, Atlus confirmed the localization of Etrian Odyssey X. 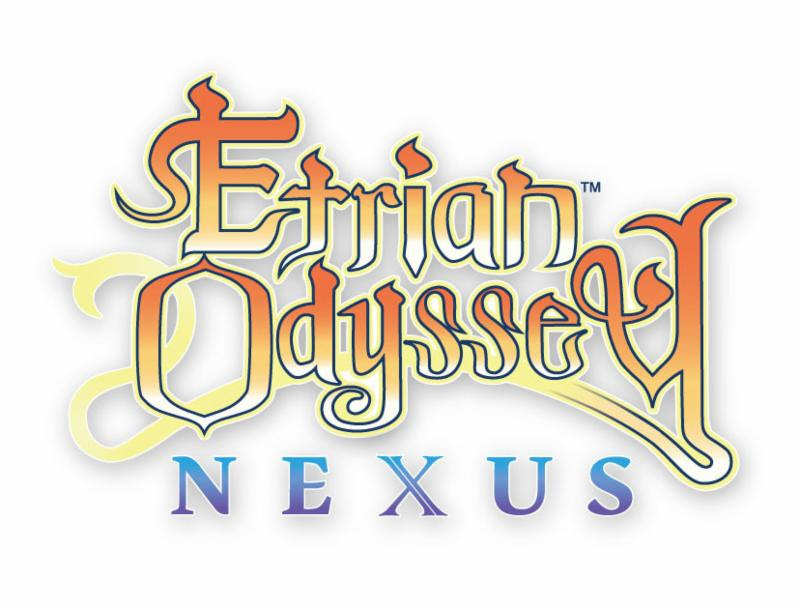 The game will launch next February in North America and Europe as Etrian Odyssey Nexus. Following up on the initial news, we have the full announcement from Atlus. You can find it in full below for more details about the game, along with first English screenshots. 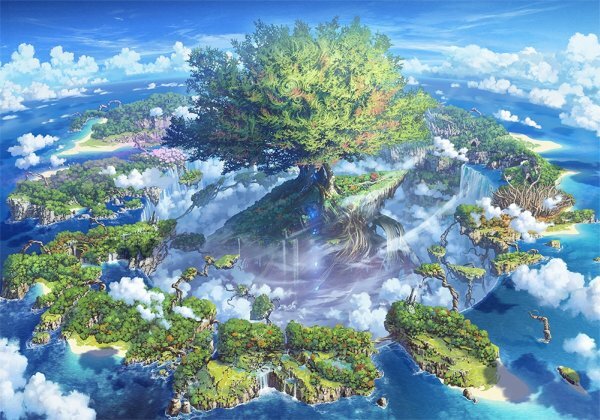 Etrian Odyssey X is confirmed for the west. The dungeon-crawling RPG is set to be released on February 5, 2019 in North America and Europe, Atlus announced today. 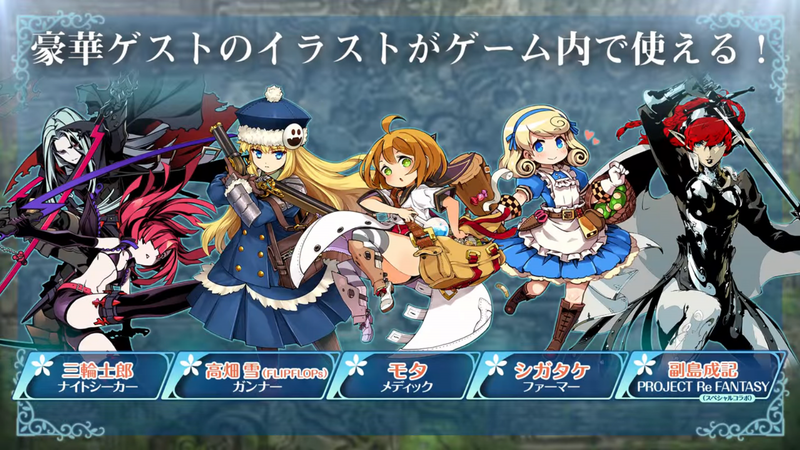 Japan just received Etrian Odyssey X on August 2. It’s the last entry in the series on 3DS. 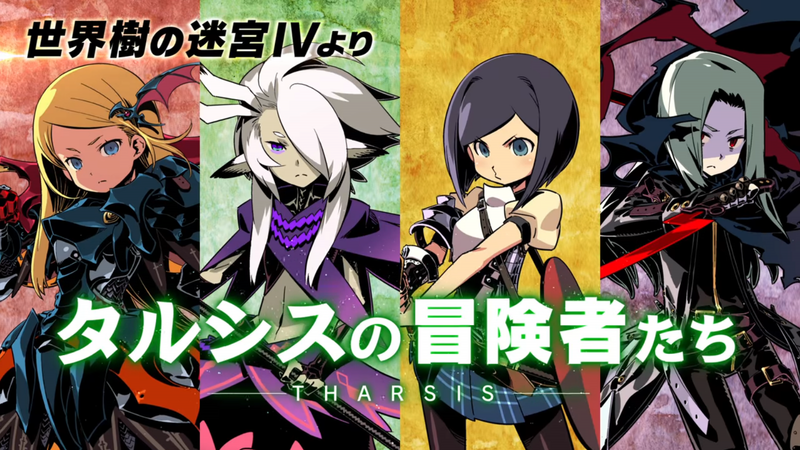 Etrian Odyssey X did pretty well in its first week in Japan. Between August 2 and August 5, the game sold 72,000 copies. 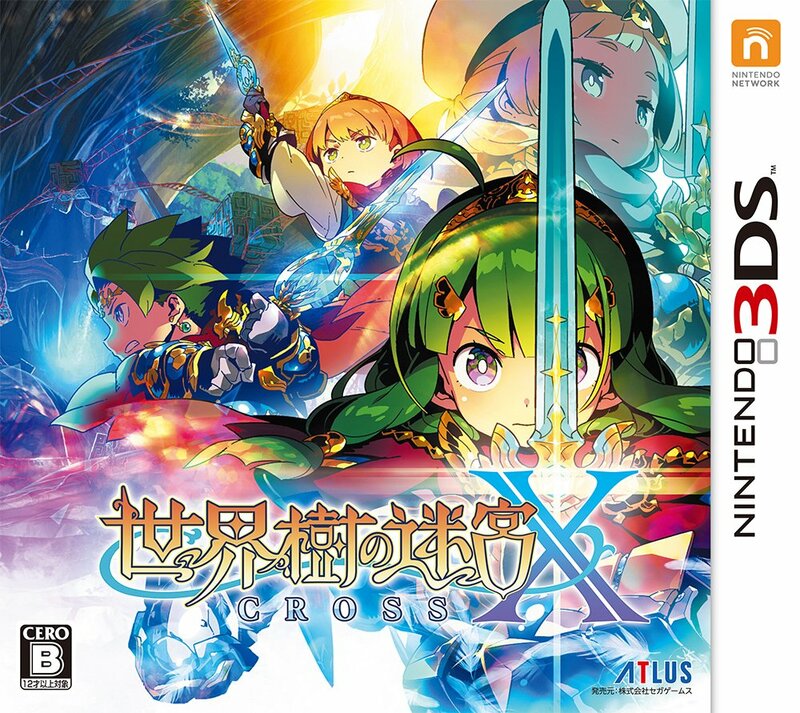 According to Media Create, Etrian Odyssey X sold through 87.57% of its initial shipment in Japan. Had it not been as supply-constrained, it’s possible that it would have sold more. 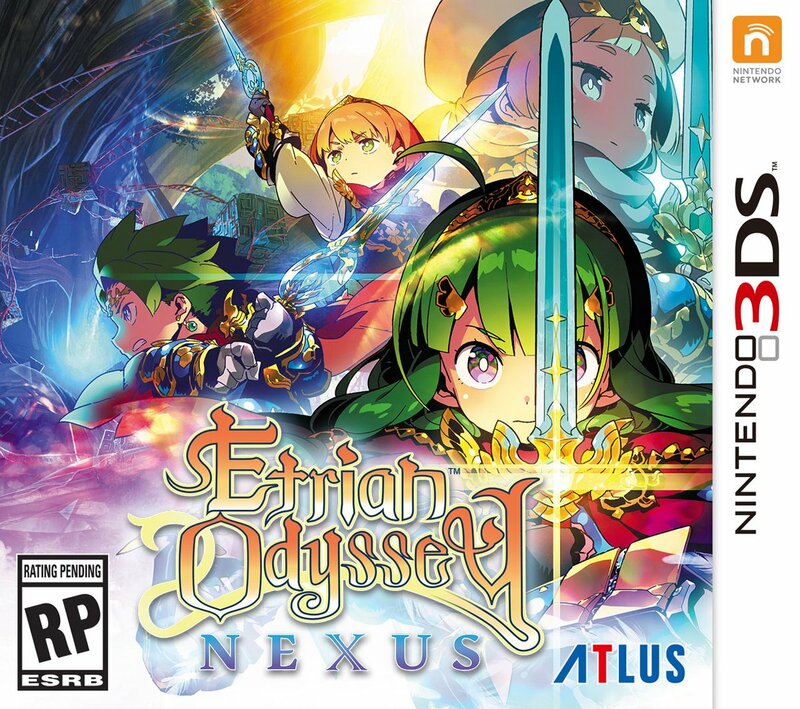 The last Etrian Odyssey entry, Etrian Odyssey V, sold 93,000 copies in its first week. The sell-through rate for the previous title was 75.84%. 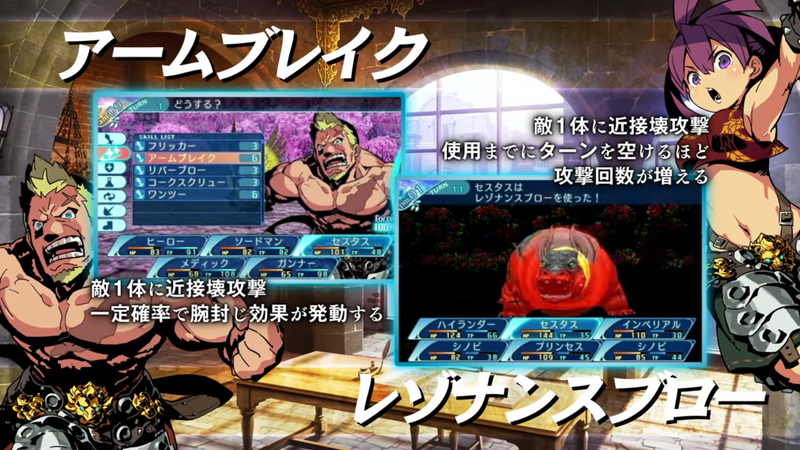 Etrian Odyssey X launches in Japan on August 2nd.